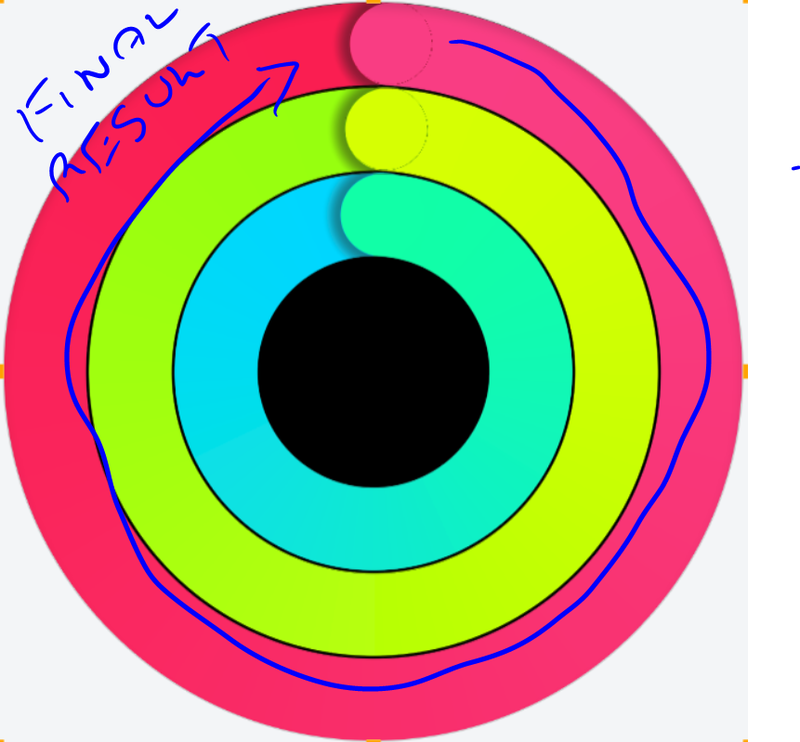 This is a little bit complicated, but how to rotate the clock hand (circles) that increase transparency as it progress further (time increases). 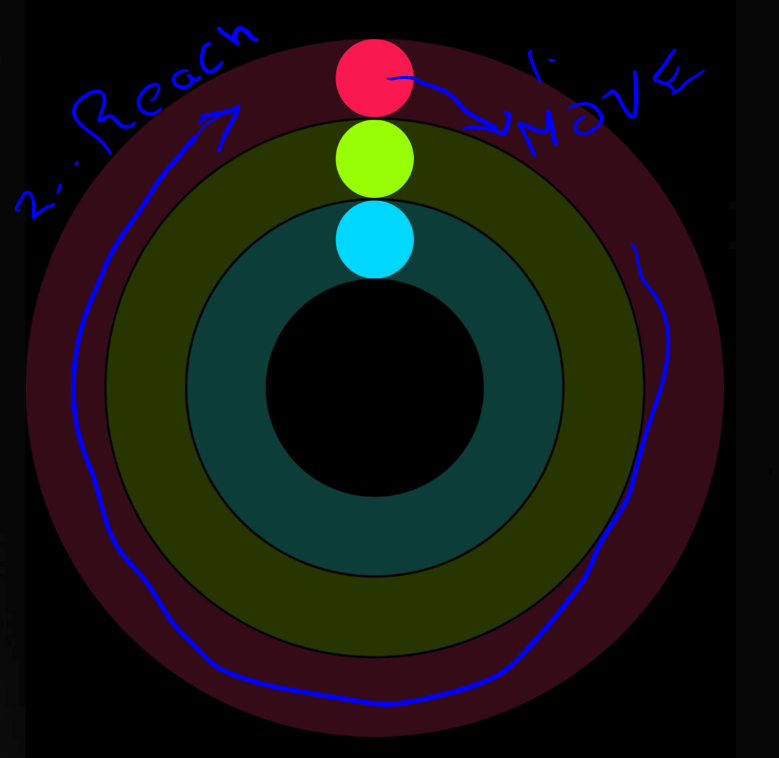 So, basically, the dot in the 12 should grow/move forward in the same radius. Let me know if i didnt make myself clear. Hello,... you find out how it works?